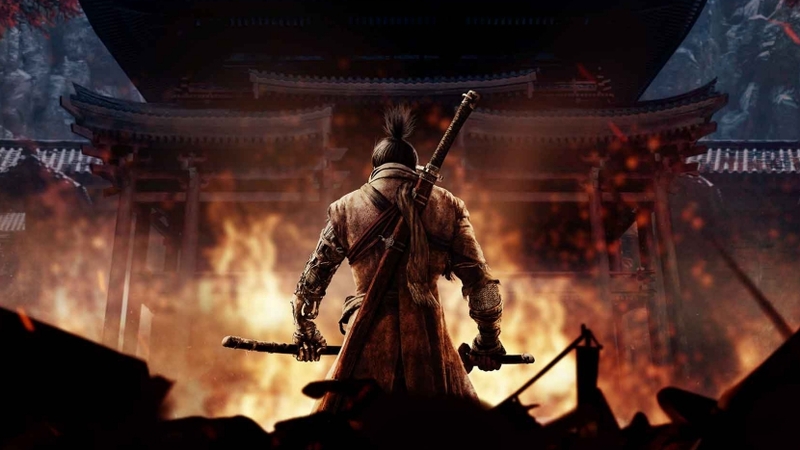 There’s a very exciting rumour going around at the moment that Game Of Thrones author George R R Martin could be working with Dark Souls developer From Software on a new open world game. The story goes that From Software is working on a massive open world game that’s similar to Breath of the Wild in structure, and that Martin is lending his pen to help fill in the backstory and lore of this new world. These reports are fairly shaky right now, and LADBible has pointed out that the author From has teamed up with could actually be sci-fi writer Ty Franck, and not Martin. The two authors have previously worked together, and Franck actually revealed in an interview with Glixel last year that he was working with From on something. With that in mind, it’s entirely possible these reports could simply have mistakenly identified Martin instead of Franck, but whatever the case, it’s gotten me thinking about other author/developer team ups I’d love to see. So, yeah… that’s what we’re gonna do now. Cool, right? Yeah, COOL. Neil Gaiman is undoubtedly one of the finest living fantasy authors around, thanks to his work on classics like Sandman, Good Omens, American Gods, and Coraline. On the other end, we have CD Projekt RED, one of the finest developers around today, having given us The Witcher 3: Wild Hunt. 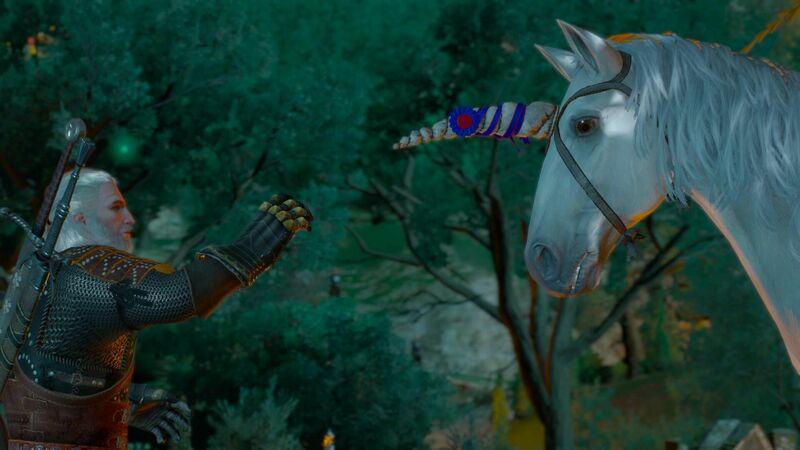 Hoo boy, I love The Witcher 3. Anyway, while The Witcher games tend to take themselves seriously for the most part, there’s plenty of humour to help lend a lighter shade to all the darkness. In fact, I’d argue these moments are up there with the best the games have to offer. Expertly combining grim stories with genuine humour is something Gaiman has always been a master at, and I believe he and CD Projekt RED could work together to create a truly magical video game world to explore. 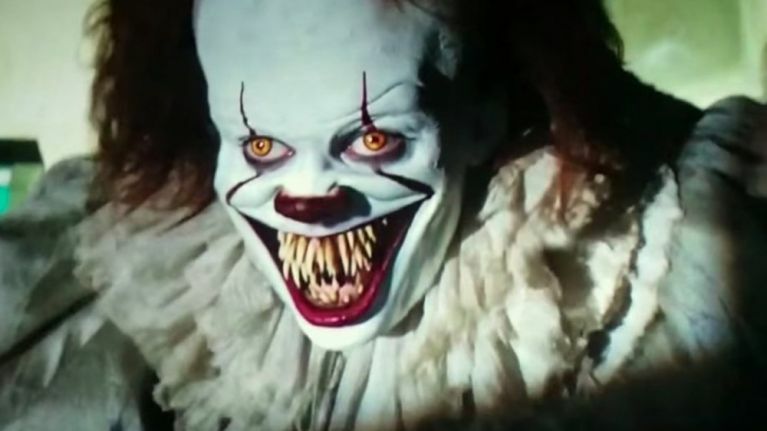 If I were to say that Stephen King is the big daddy of horror games, I don’t imagine there are many people who would argue with me. IT, The Mist, The Shining, Pet Sematary – the list goes on. The man really is to the horror genre what fish is to chips; an inseparable, iconic duo. God, that’s an awful analogy, isn’t it? Given that King is the… well, king of horror, it’d be great to see him team up with Capcom – particularly the Resident Evil 2 team. Imagine an interactive King yarn told using the outstanding Resi Engine, as we explore a gorgeously realised nightmare full of some of the author’s greatest (and most terrifying ideas). Hell, if Capcom just wants to go ahead and make an IT game where Pennywise stalks you through an abandoned suburb, that’d be great too. 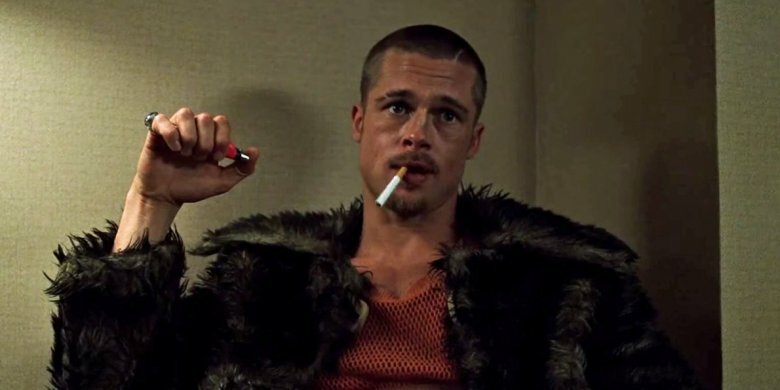 Chuck Palahniuk is probably best known for Fight Club, but most of his work is often packed with anti-consumerist digs, marginalized characters, and self-destructive mayhem. His predilection for such themes would make him a great fit for a developer like Rockstar Games who, thanks to their work on the likes of Grand Theft Auto and Red Dead Redemption, often explore similar concepts. GTA V in particular offered a bitingly satirical take on modern day America. If the two ever worked together, I’m positive they could deliver something that would annoy all the right people. 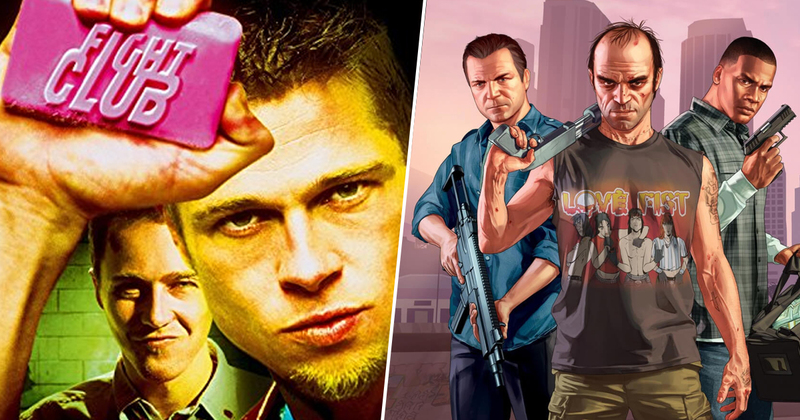 A Fight Club game from Rockstar Games could be something really special, while a GTA VI story penned by Palahniuk could be one of the greatest video game narratives to date. As the man behind hits like All the Pretty Horses, The Road, and Child of God, Cormack McCarthy has proven himself to be a writer capable of tackling multiple genres. 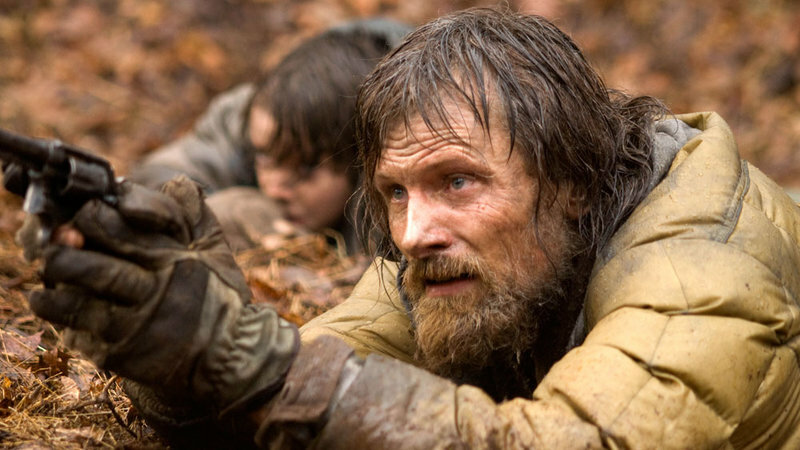 He’s done everything from Westerns to harrowing post apocalyptic fantasies. As a studio, Naughty Dog has done everything from child friendly platformers set in brightly coloured worlds to super gritty struggles for survival set in dystopian hell holes. I think McCarthy and Naughty Dog would have a lot to talk about. McCarthy has previously said that he only respects authors who “deal with issues of life and death.” Given Naughty Dog’s output is becoming increasingly dark and grim, I’m sure the author could work with the studio on a character driven piece packed with enough misery to make The Last of Us look like an episode of Sesame Street. Author. Visionary. Dreamweaver. Plus, actor. Marenghi is the full package, and probably the only author you’ll ever meet who’s written more books than he’s read. As one of the most important horror writers of our time, I’d love to see Marenghi’s genius dragged kicking and screaming into the world of video games. Specifically, I think he could work with id Software on the next DOOM. Having created a horror drama for Channel 4 that was banned from the air due to being too radical, I think Marenghi could shock the world with his take on the classic FPS franchise. Plus, we know Marenghi can act, so why not give him a shot at starring in the next DOOM as well as writing it? If he can get his old colleague Dean Learner on board, then we’re onto a real winner. 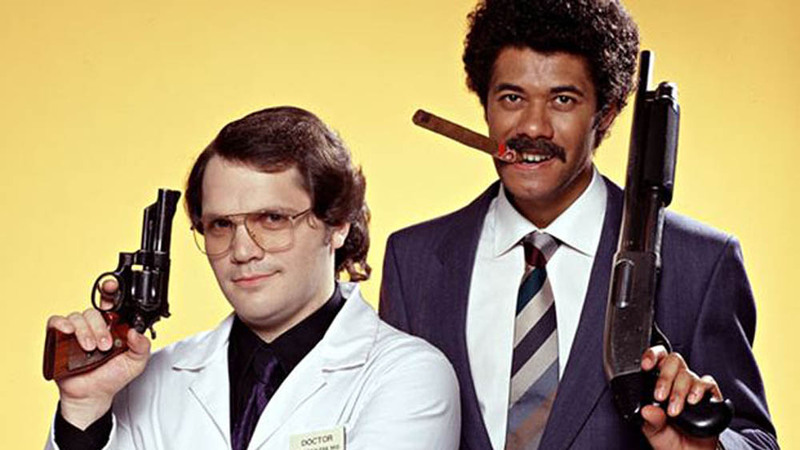 Wait, what do you mean Garth Marenghi isn’t a real person?